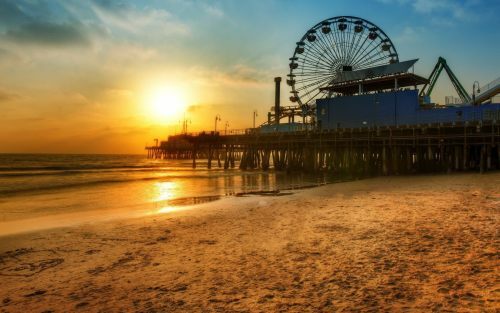 WestJet and American Airlines have dropped the price of their non-stop flights from Toronto to Los Angeles down to $366 CAD roundtrip including taxes. Click on the departure date box to open up the calendar, and look for cheap date combinations between October 2016 and February 2017.
toronto, yyz, westjet, flight deals, united states, american airlines, california, north america, los angeles and lax. 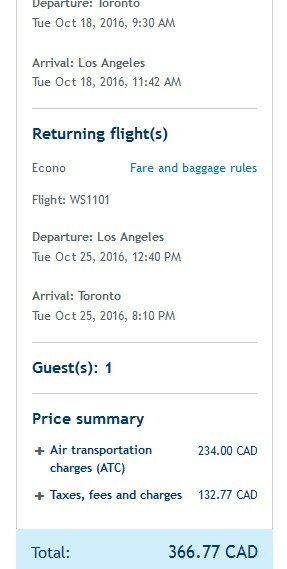 One Response to "Toronto to Los Angeles, California - $366 CAD roundtrip including taxes | non-stop flights"
I'm only finding flights for minimum $518. Is the $366 deal gone?